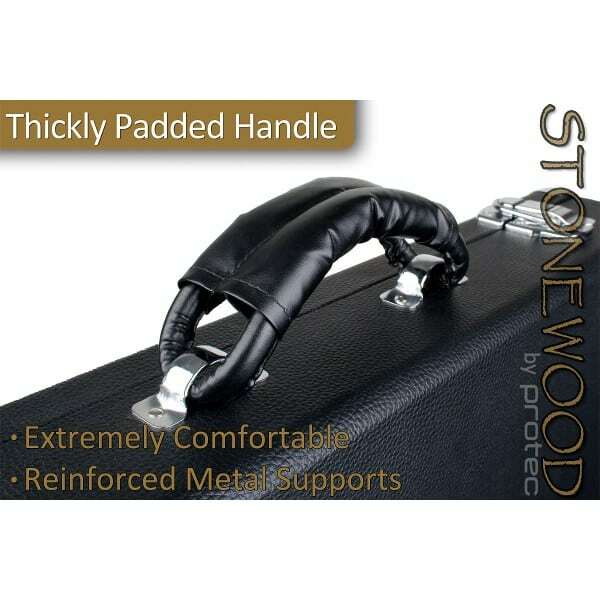 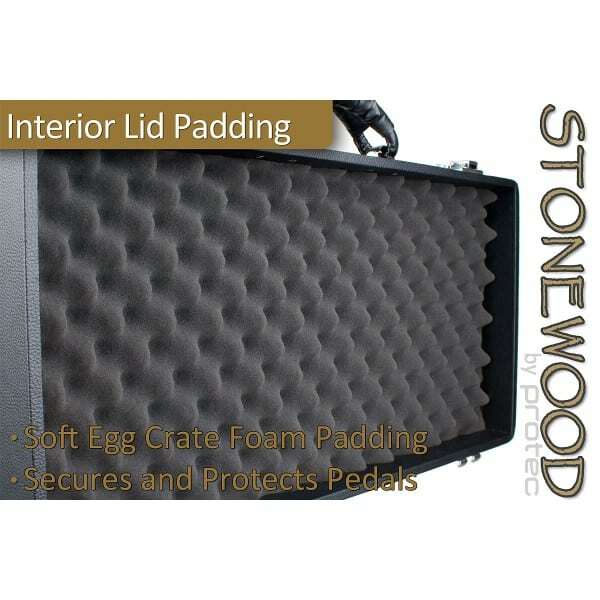 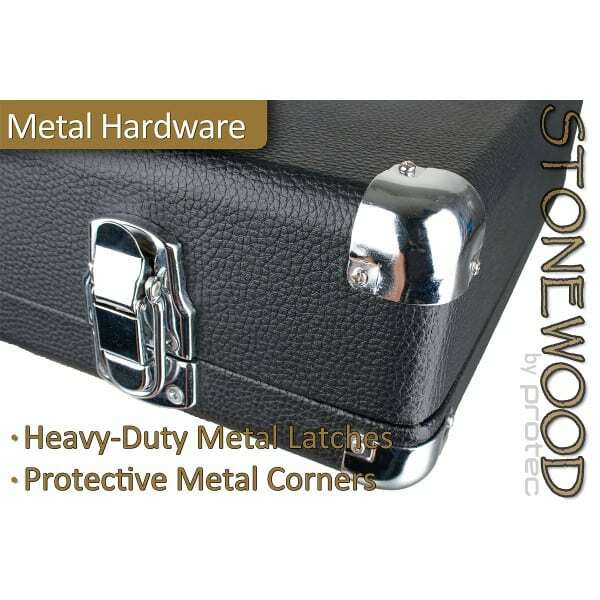 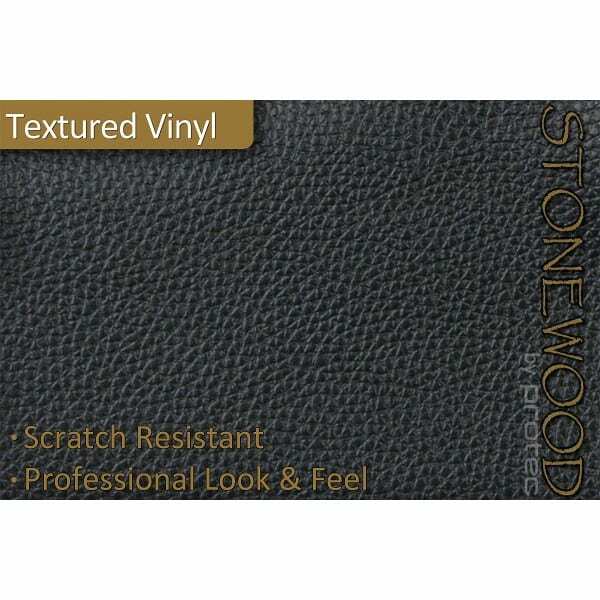 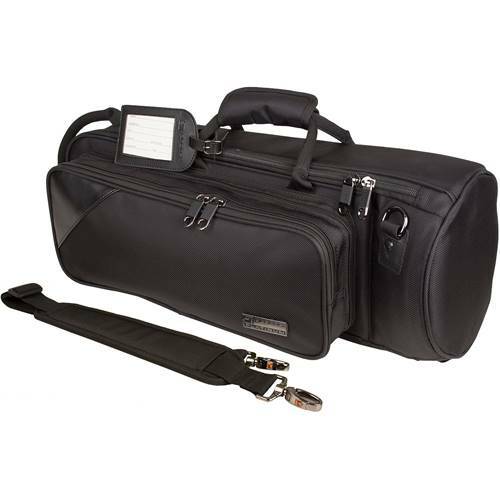 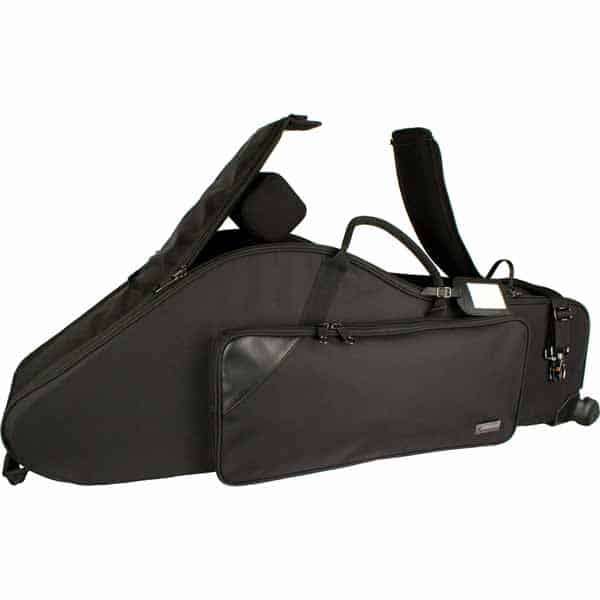 Protec’s new Stonewood Pedalboard Case is available in two sizes, Small and Large. 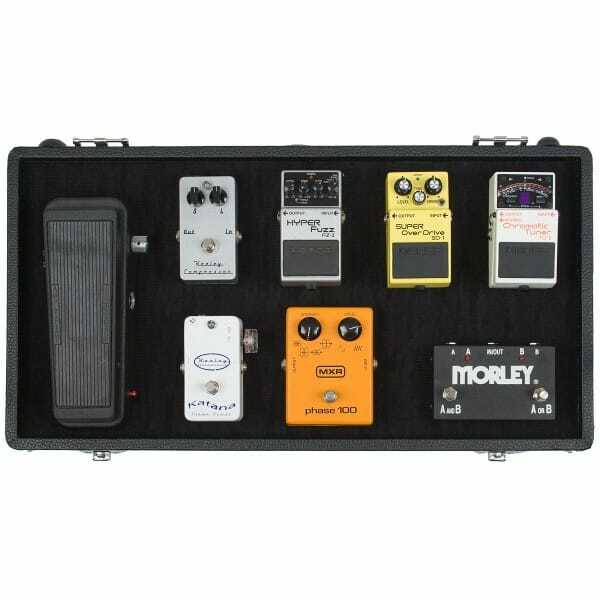 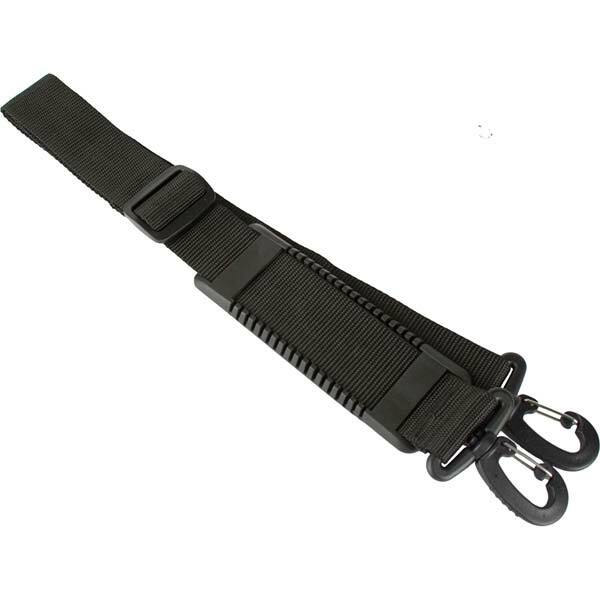 This no-nonsense design pedalboard case features a beautiful black rugged textured vinyl exterior, strong wood frame, heavy-duty metal latches and corners, back and bottom-side feet, and a thickly padded handle. 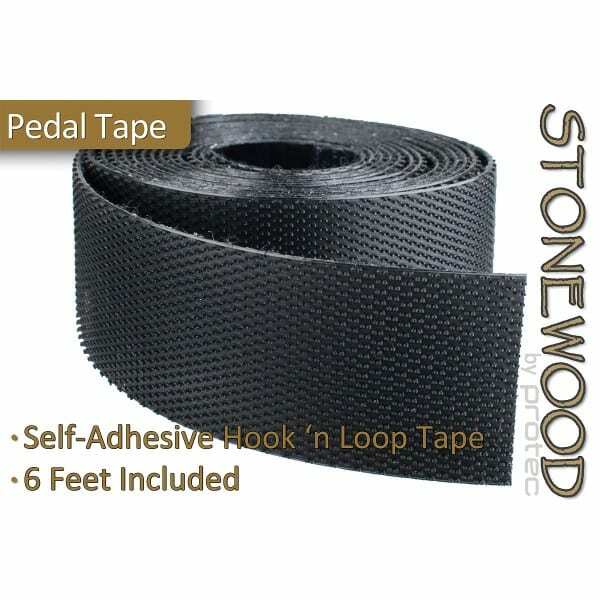 Pedals are secured by hook and loop pedal tape (6′ included). 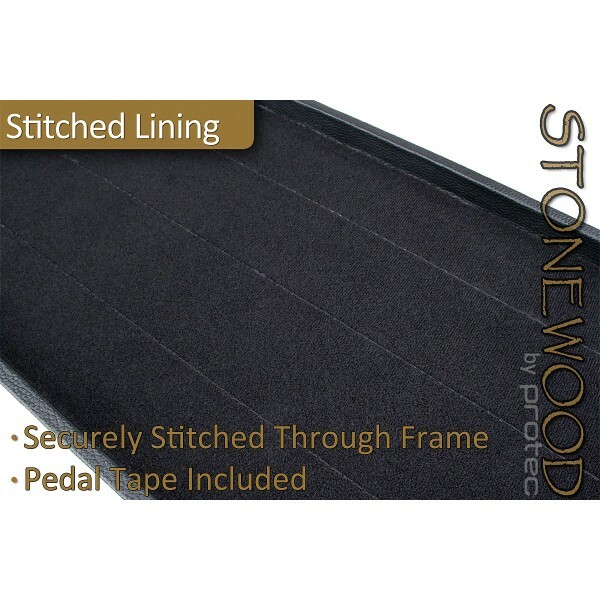 Removable lid with soft interior padding to secure and protect pedals.